I don't get it properly. Does this means the rules of the game has changed?? Not realy. You just can't activate "Once per turn" effect in chain to cards like "Bottomless Trap Hole"
I will miss it, anyway Percy 1027 lags alot especially when i disable desktop composition, i am not using the gframe one but rather one i got from a website it's called ygopro_vs.exe is that a beta or something cause it has alot of bugs, anyway i have never had any problems before but i hope the lagging will be toned down in the next version so i can use the gframe one again, and someone said that overmind archfiend has some kind of bugs and pitch black power stone can activate during the Opponents turn as well (sorry for the long text). there are many ways to download ygopro. and yeah, sometimes it has some bugs. The pope don't be sad! 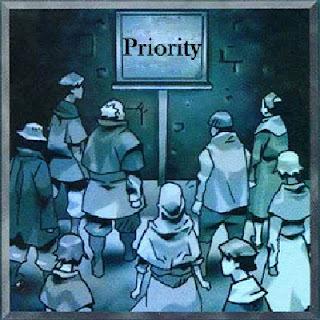 it's true that you as Global Admin are a noob and can't win without priority! but hey! the button there's! use it man! I agree, a guy who cant accept anyone or anything that does not share his views on the game and a reckless admin, you are probably the same way in real life.